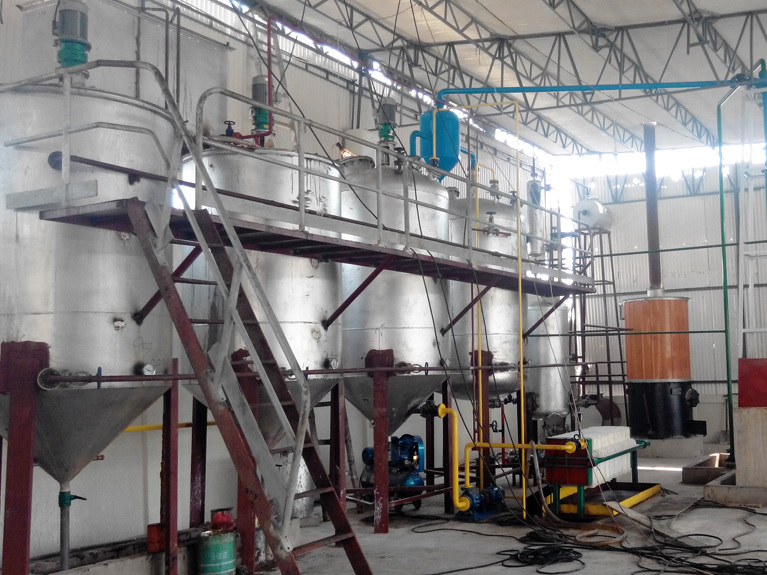 The cost of building a medium-sized palm oil refinery includes many aspects, among which the cost of palm oil refining equipment is only one factor. 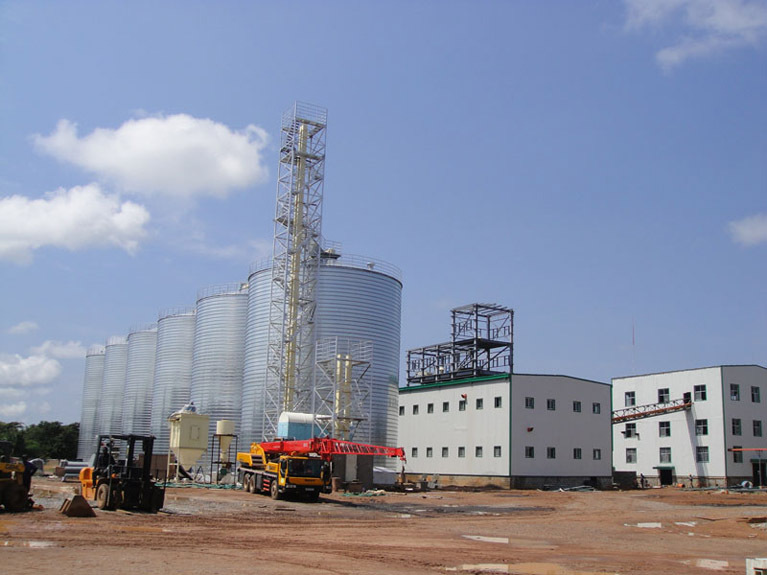 If you want to build a medium-sized palm oil refinery, if you want to know the cost of building a medium-sized palm oil refinery, the following introduction may help you. Price levels are different in each country and region, it is determined mainly according to local conditions. Different refining processes and different capacity palm oil refining equipment will have different prices. The exact price of palm oil refining equipment is calculated by the palm oil refining equipment manufacturer. 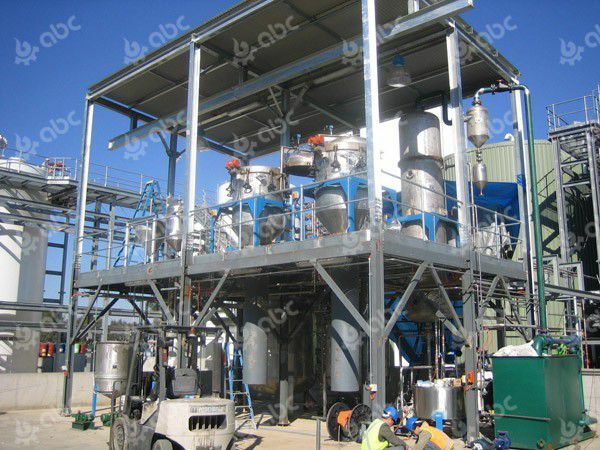 The supplier of palm oil refining equipment will tailor the palm oil refining equipment for you according to your processing capacity, your budget and your choice of refining process. 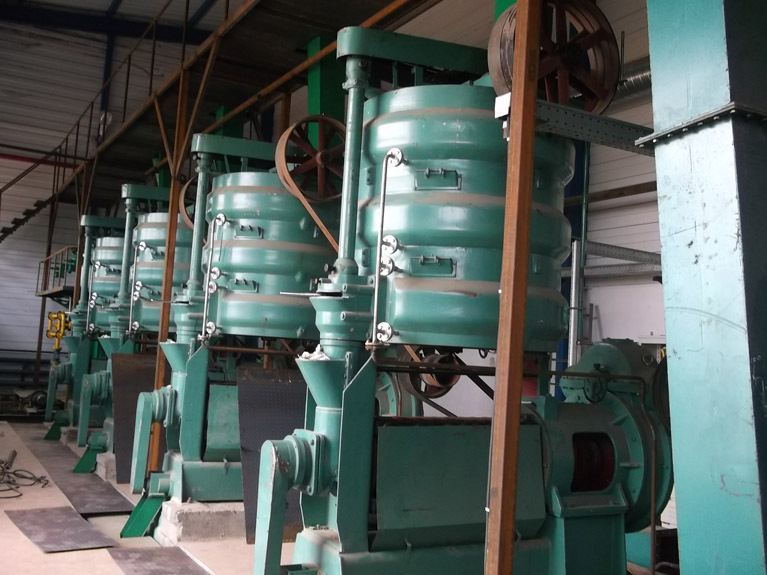 According to the different processing capacity of customers, the palm oil refining equipment on the market can be roughly divided into: 1-20 tons/day small batch palm oil refining equipment, 20-50 tons/day medium-sized semi-continuous palm oil refining equipment and 50-1000 tons/day large-scale fully continuous palm oil refining equipment, etc. Once you have purchased palm oil refining equipment, you have to find a way to transport palm oil refining equipment to your plant. For the installation of medium-sized palm oil refining equipment, manufacturers usually arrange engineers to guide the installation. The installation cycle is usually about 2 months. During this period, customers need to pay engineers' wages. Medium-sized palm oil refinery installation process requires the cooperation of local workers, that is, workers' wage costs. 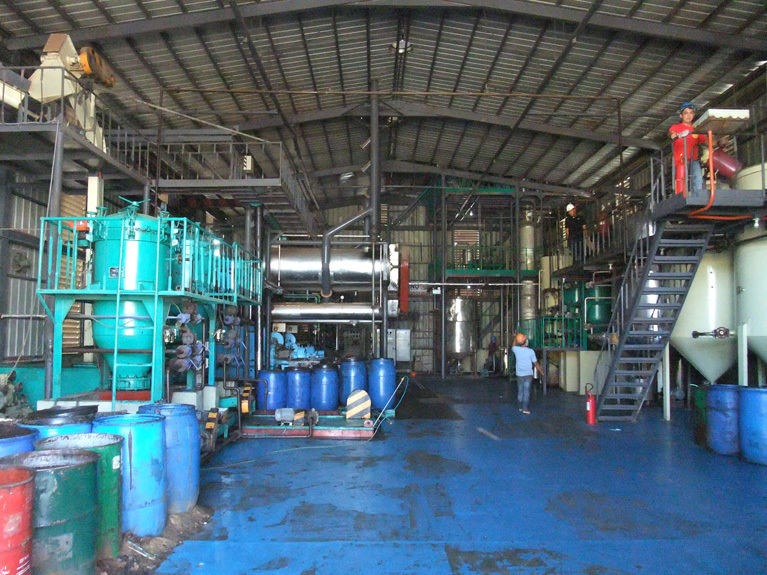 If clients have their own palm oil mill, they can directly refine their own crude oil. If clients do not have palm oil mill, they need to buy crude palm oil from the market, which will result in the cost of crude palm oil. 3. Electricity, water, fuel cost, etc. Different palm oil refining equipment has different power, water and electricity consumption, but the specific cost of hydroelectric fuel, palm oil refining equipment manufacturers will provide you with specific consumption parameters information. The above are the specific factors affecting the cost of medium-sized palm oil refinery. 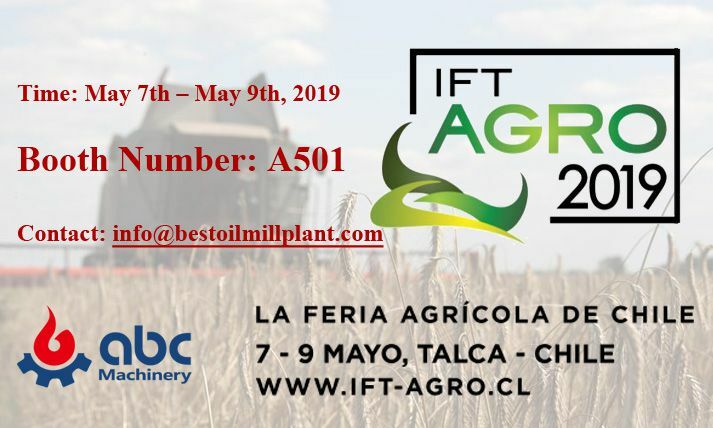 As a manufacturer of palm oil refinery equipment, we can provide you with the exact price of medium-sized palm oil refinery equipment, but the cost of palm oil refinery also needs to be calculated by yourself. I hope the above will be helpful to you.